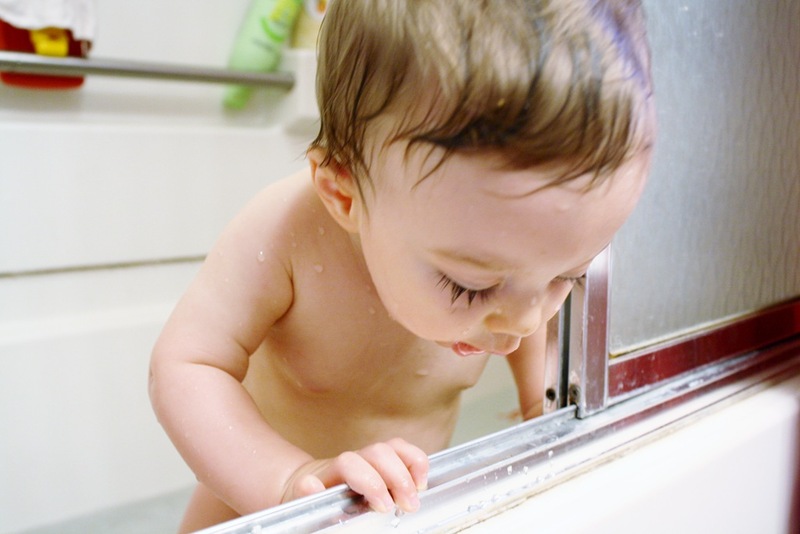 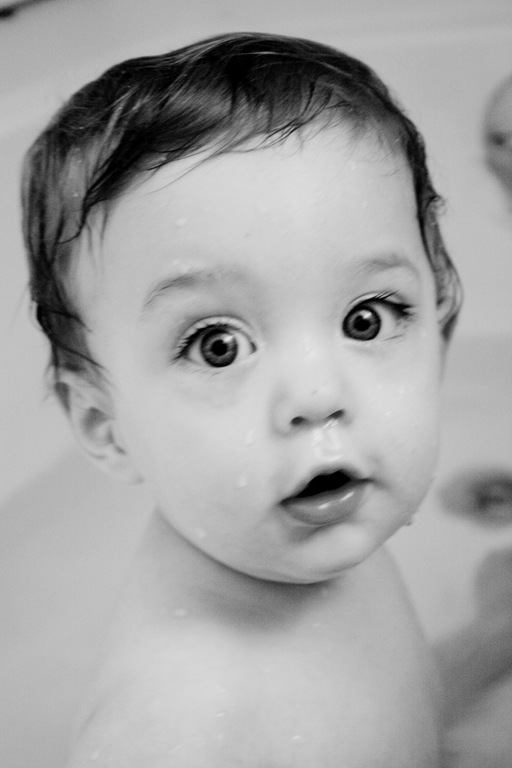 There is just something so darn cute about babies in the bathtub! 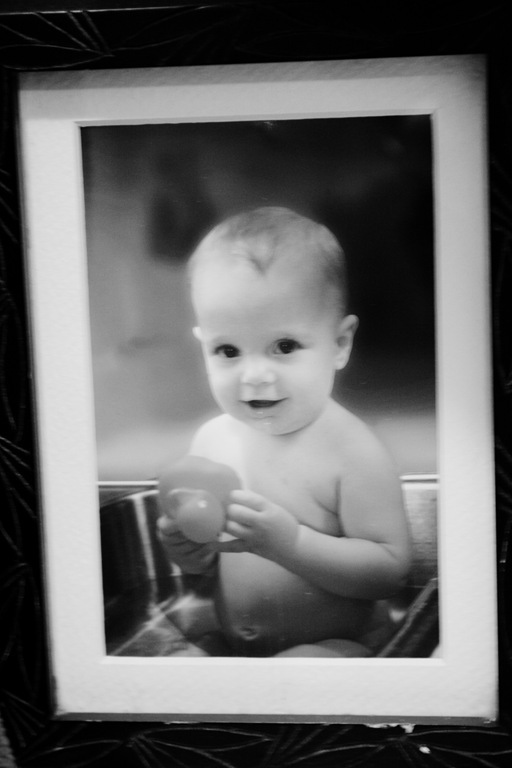 At around the 8 month mark, we take a bath time photo of our children in the sink. 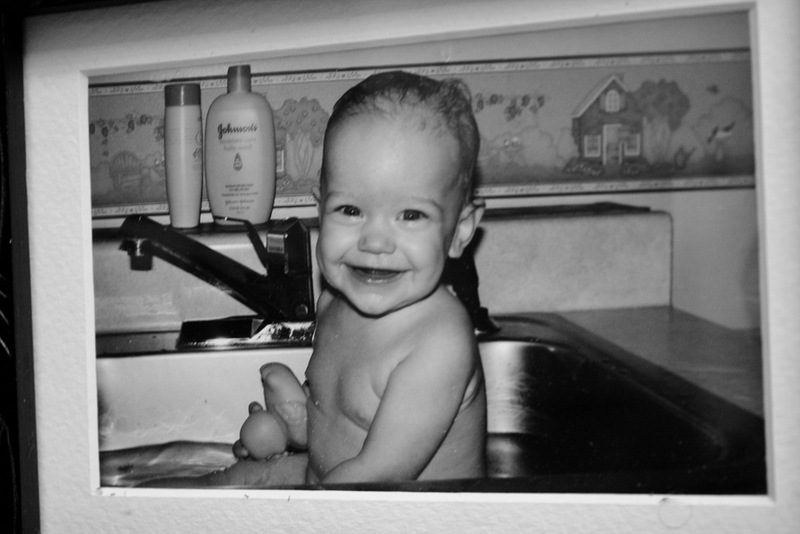 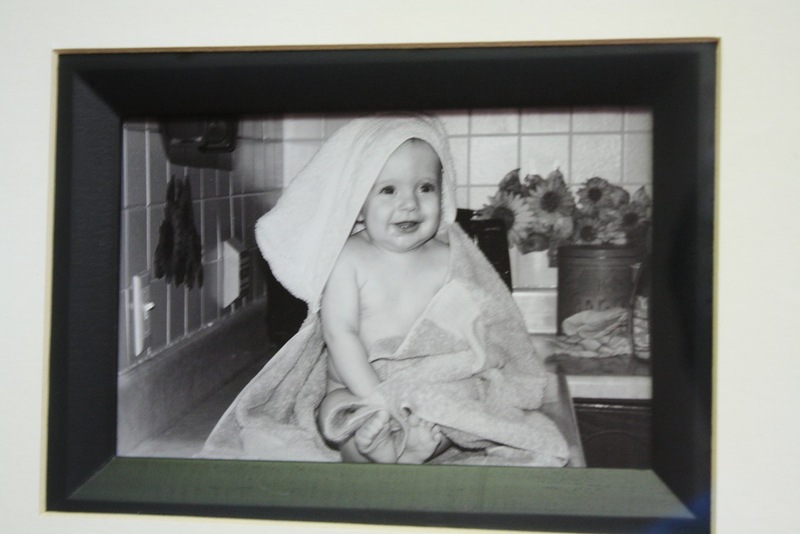 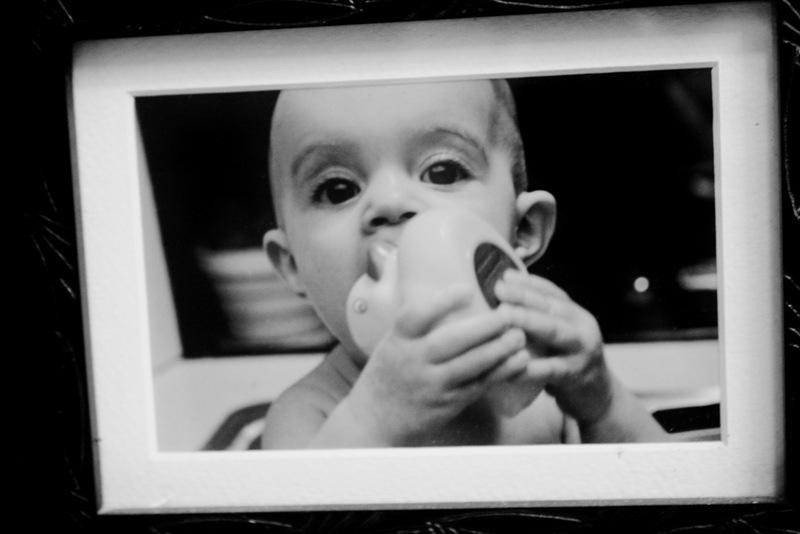 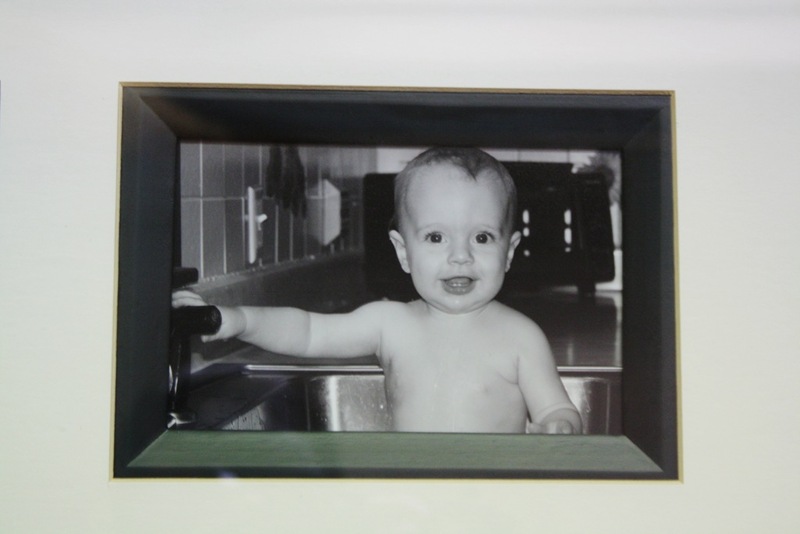 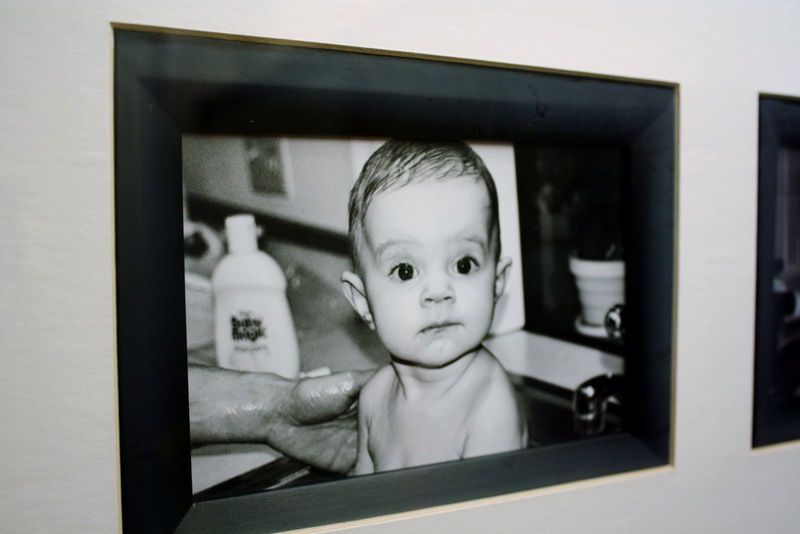 I am not sure how this tradition got started, but it seems once I decided to decorate my red & black bathroom with black & white bath time pictures of baby Destiny, taken by my cousin many years ago, it was deemed necessary to continue, as other little Fergusons turned 8 months old. 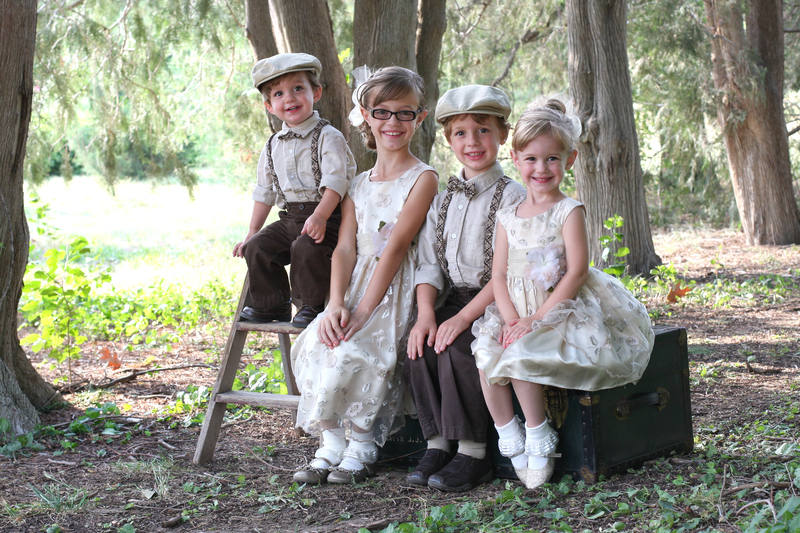 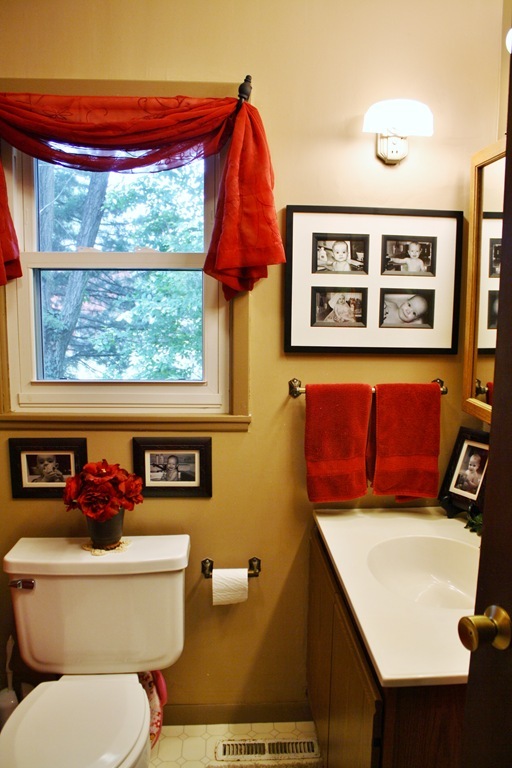 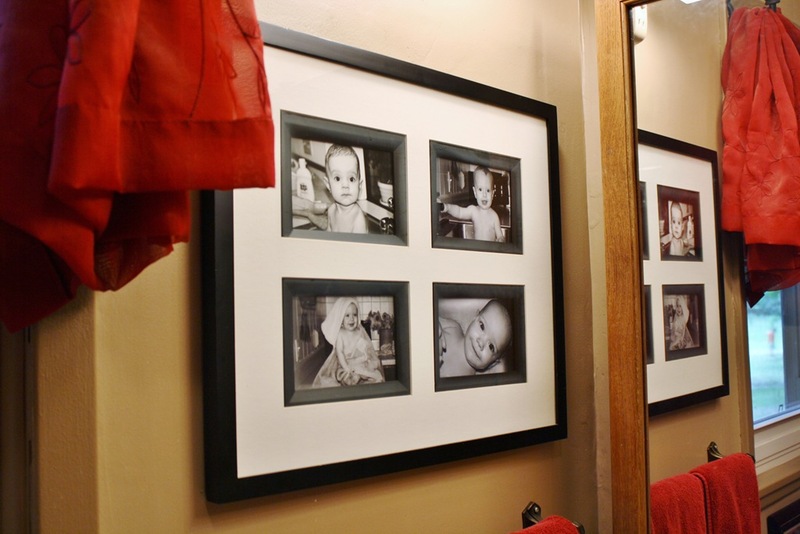 Here they are as you see them in the bathroom…..I need to get Paxton’s photos ordered and into the frames already! 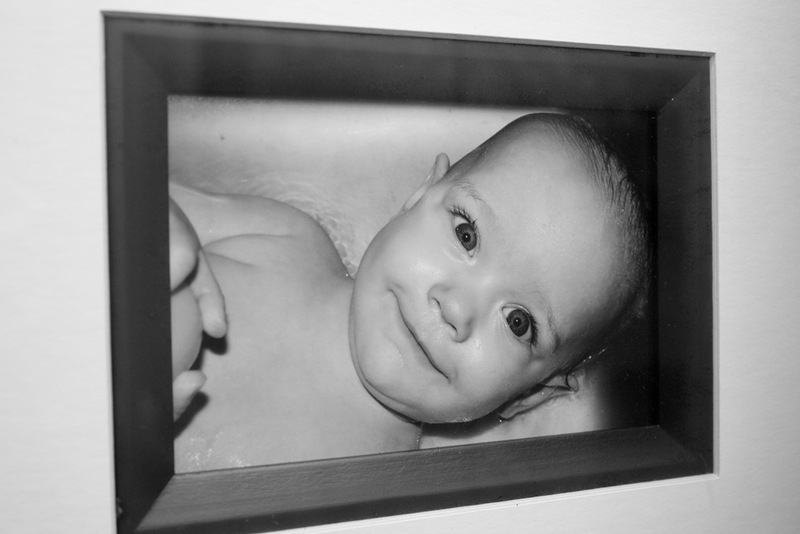 You have no idea how many years I walked into this bathroom, and dreamed of the day when I’d have 4 babies to photograph and fill this frame. 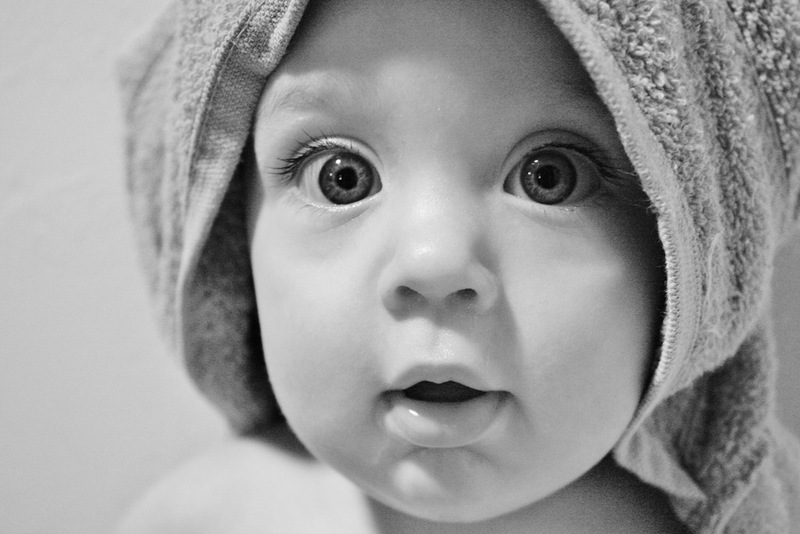 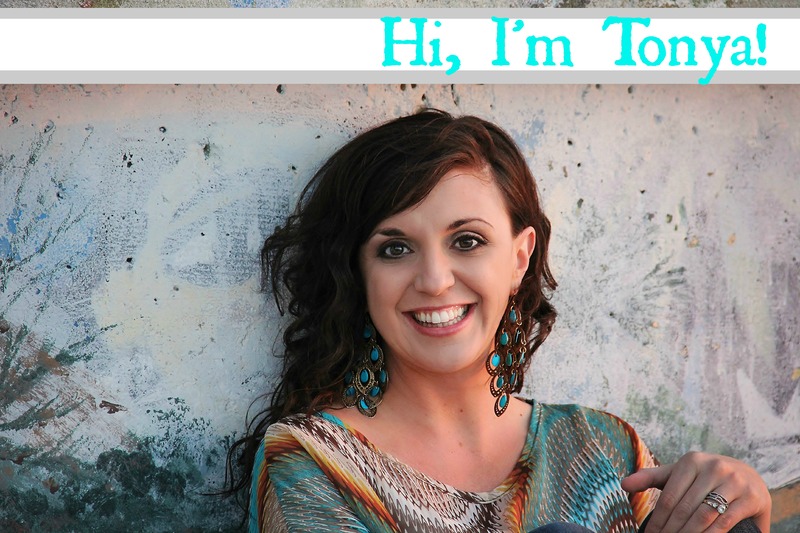 Funny the things that can make you sing praises to your Heavenly Father, isn’t it?